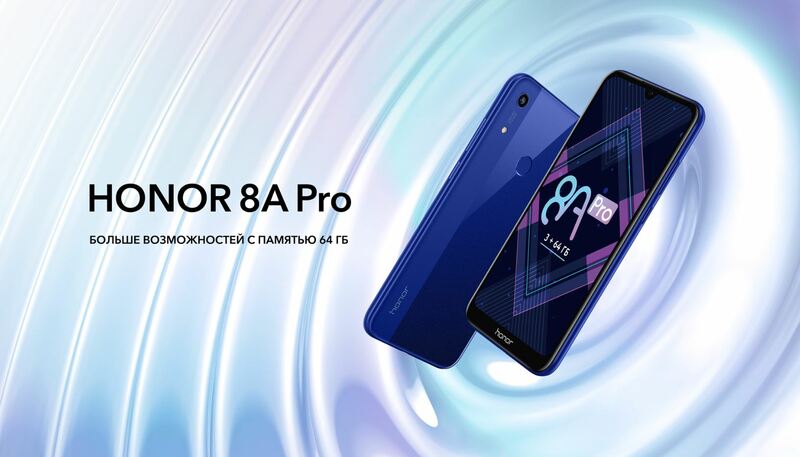 Honor has launched a budget smartphone in Russia, and it is called Honor 8A Pro. 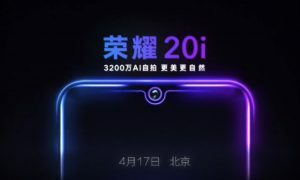 The smartphone includes a waterdrop style notched display, MediaTek Helio P35 SoC and Android 9 Pie-based EMUI 9.0. 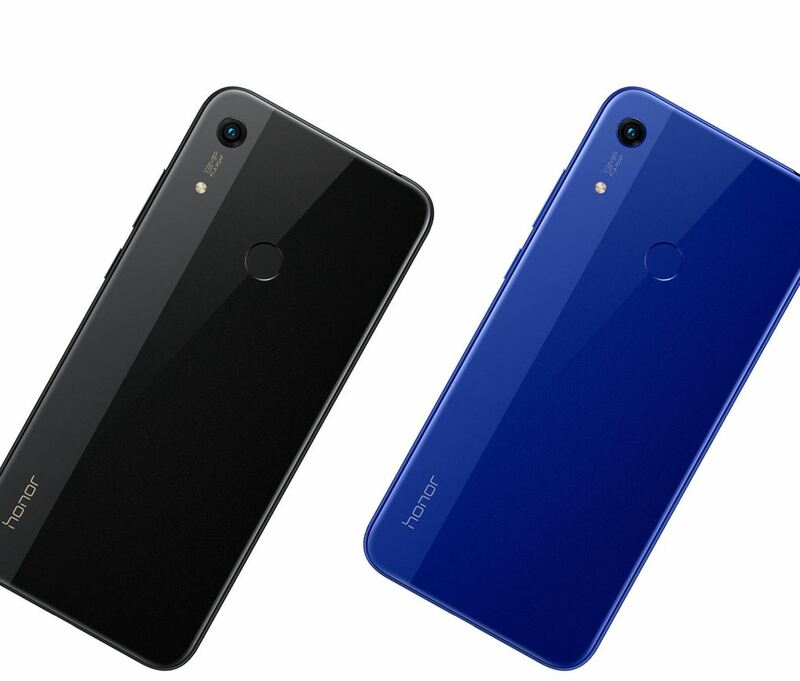 The Honor 8A Pro is available in Black and Blue colors, and it carries a price tag of RUB 13,990 ($218/€192). 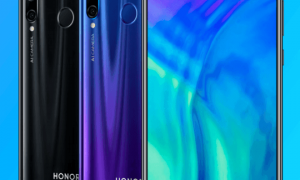 The Honor 8A Pro comes with a 6-inch HD+ LCD display with a resolution of 720×1560. The screen has an aspect ratio of 19.5:9. 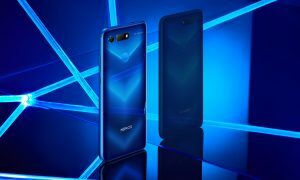 It is powered by a MediaTek Helio P35 octa-core SoC paired with PowerVR GE8320 GPU, 3GB of RAM and 64GB internal storage (support expandable storage using a microSD card up to 512GB). It comes with a 3,020mAh battery. The smartphone also comes with a fingerprint scanner placed at the back. In the camera department, the device comes with a single 13MP snapper with f/1.8 aperture lens and LED flash. In the front, an 8-megapixel camera inside the notch.